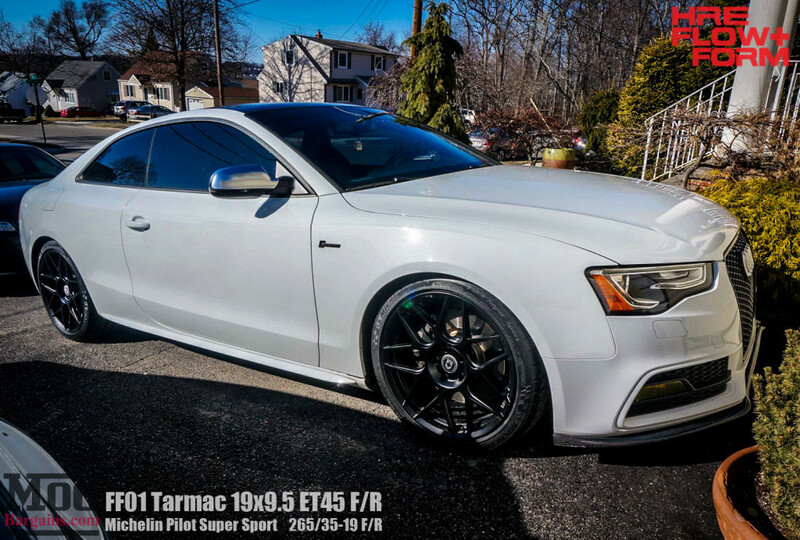 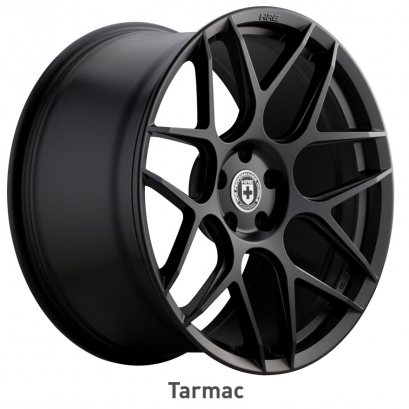 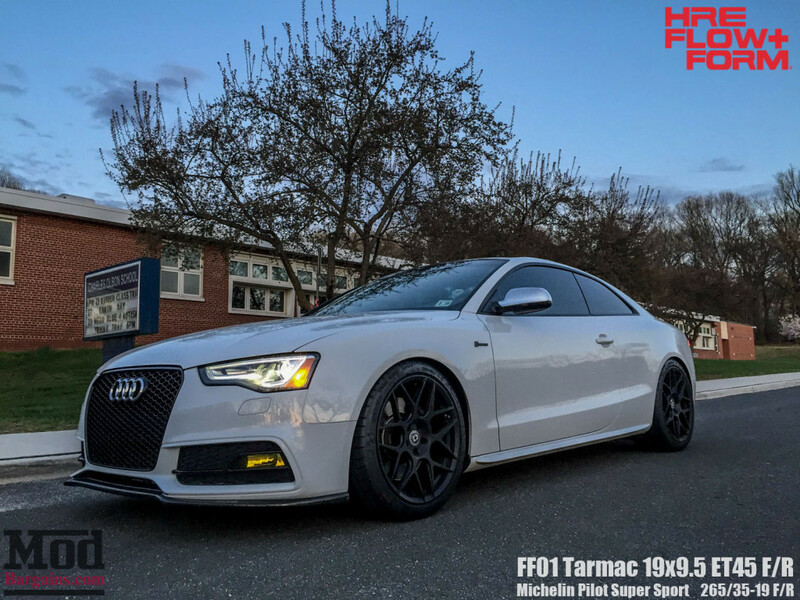 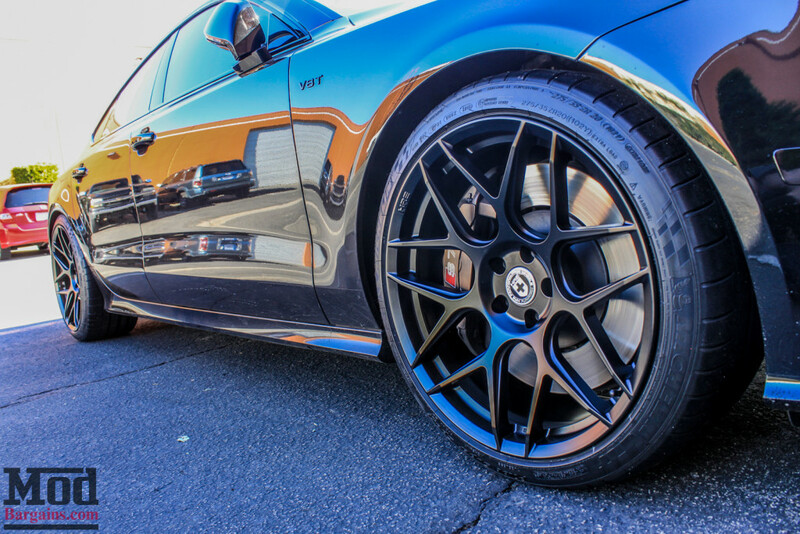 HRE FF01 Flow Form Wheels for Audi in 19 or 20 inch 5x112mm Tarmac + More Colors! 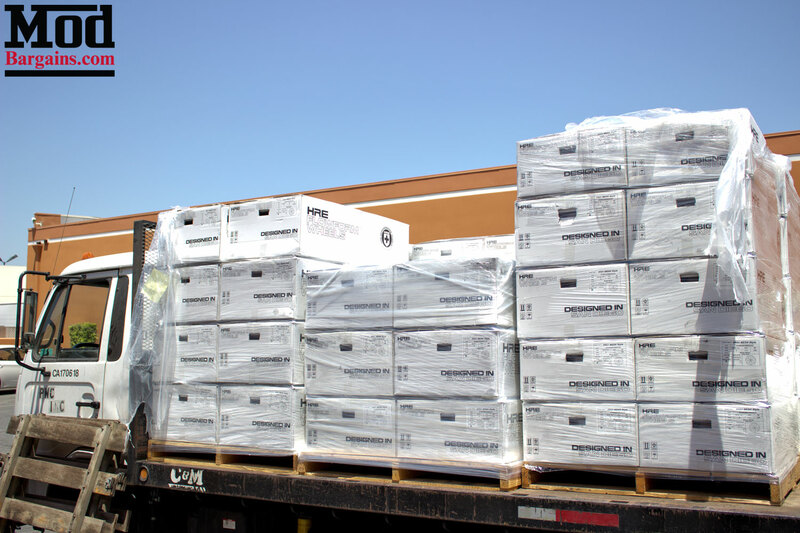 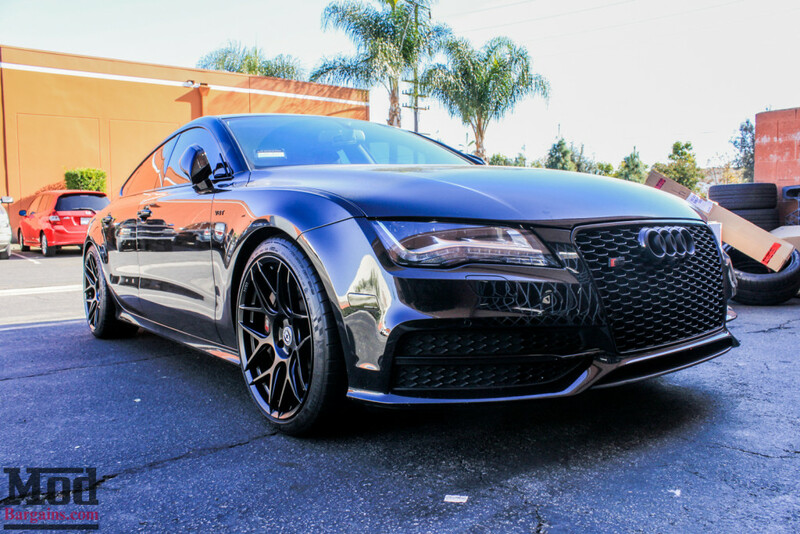 NOW IN STOCK AT ModBargains & READY TO SHIP! 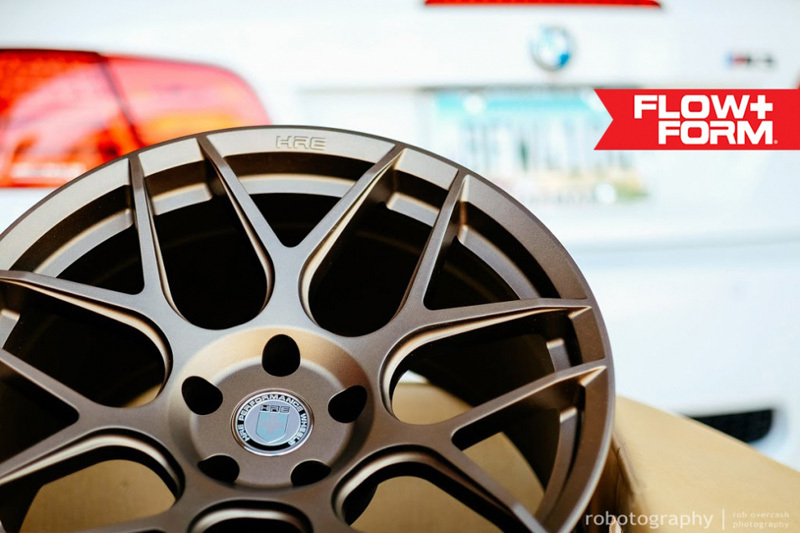 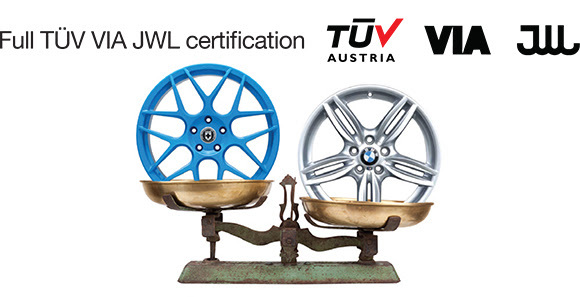 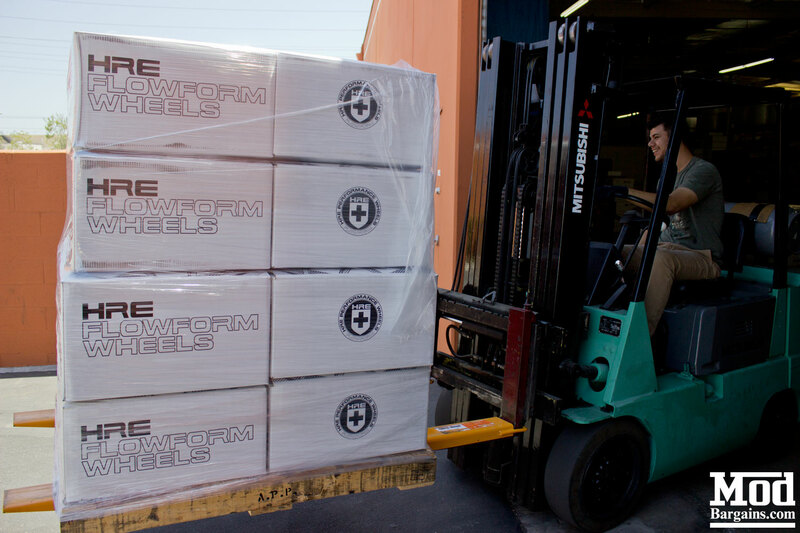 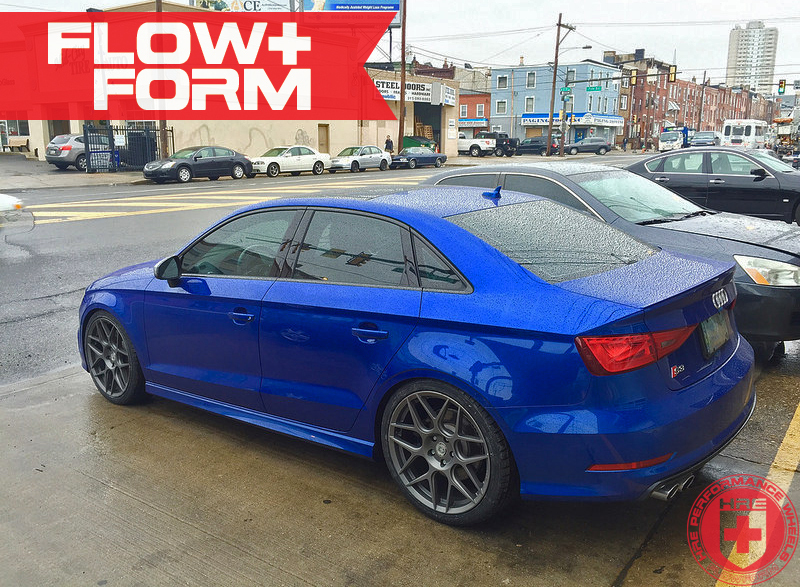 Interested in a set of Flow Form FF01 Wheels for your Audi?